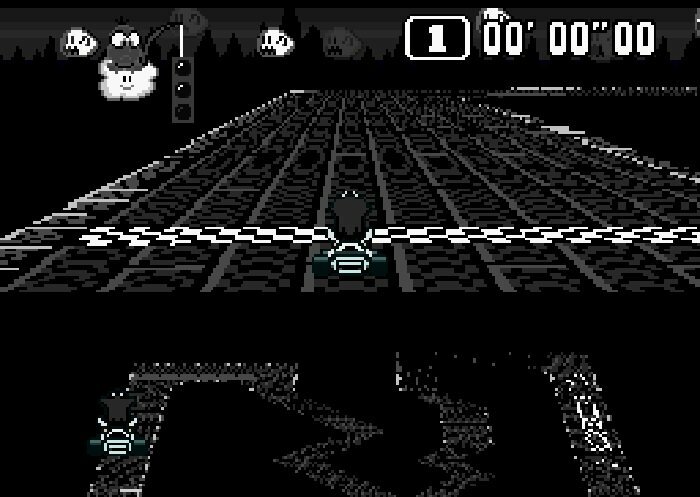 Super Mario Kart Devanny Dark Edition is a super Nintendo ROM hack based on the Super Mario Kart SNES Game. 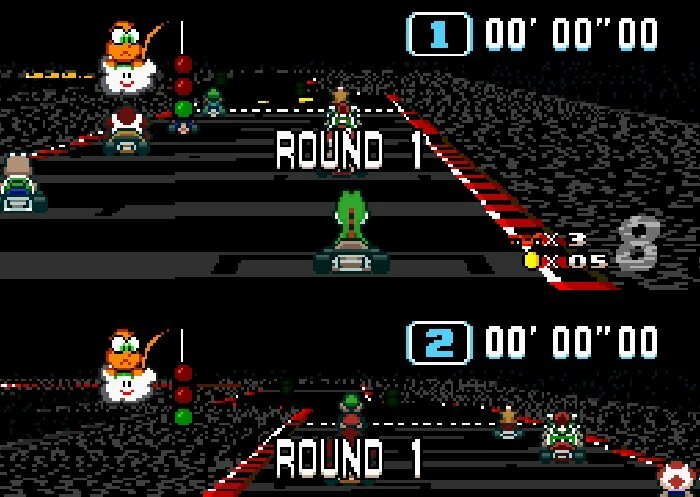 Here is a hack of Super Mario Kart. The Devanny Dark Edition is as it says very dark. This modified all levels except the battle levels. The Game also has modifications to the graphics in which some offer a tribute to the Rom author’s girlfriend Devanny. 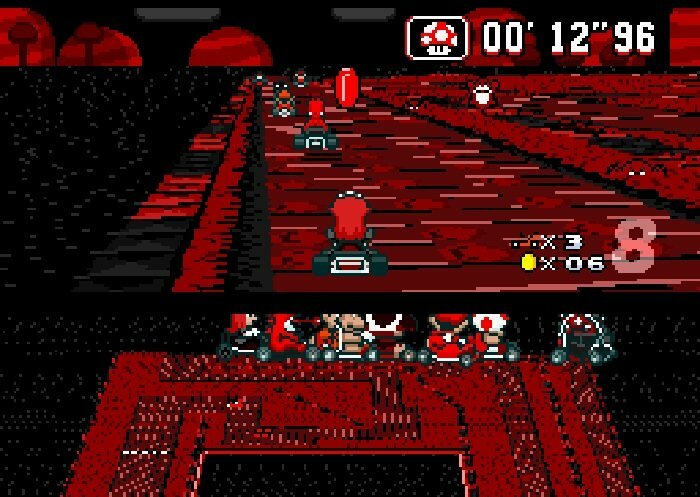 Super Mario Kart Devanny Dark Edition Alt battle however has taken the Super Mario Kart Devanny Dark Edition hack created by SKQZ_64_D&D and added new battle maps since there were no new ones that came with this hack. 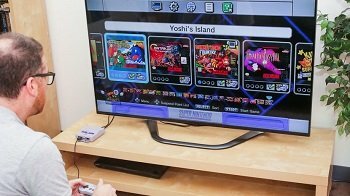 Question : Can I download and play Super Mario Kart Devanny Dark Edition SNES ROM Hack? 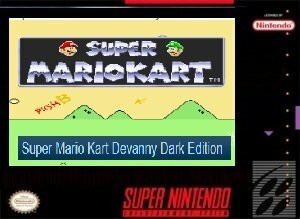 Answer : Yes 🙂 You can download Super Mario Kart Devanny Dark Edition ROM from ROMHacking. The download links have been tested and are working at the time of posting this article, If you find the links don’t work please let me know by posting a comment below. Question : What Emulator Shall I Use To Play Super Mario Kart Devanny Dark Edition (ROM Hack)?